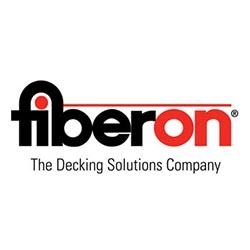 With over 30 years designing and building custom decks, The Deck and Door Company is familiar with all types of decking materials and will recommend the best materials for your project. Adding a new custom deck to your home is a huge decision and you would benefit by consulting with the experts at The Deck and Door Company. Your deck is a place where you cook out on the grill, relax and entertain friends and family. The Deck and Door Company will design your deck with you step by step to make sure it is exactly what you want. We know that you want your deck to be the perfect place for your enjoyment and we take pride and care in each and every deck we build making sure we get the job done right. 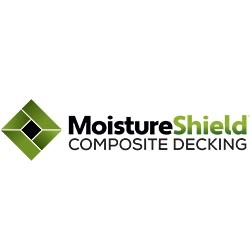 We offer many different types of decking materials including cedar, composites, exotic woods, and pressure treated lumber. We aim to be different than our competitors and do so with our wide varieties and custom woodworking on posts, stairs, railings, and outdoor lighting. Stop in to see our large indoor showroom in Apple Valley, Minnesota. Traditional wood decks carry a beauty that only natural wood can produce. Redwood or Cedar decks are the most cost-effective option but requires the most maintenance. Wood decks can have a very long life expectancy but it is important to understand the types of maintenance it involves to keep it looking it’s best. We will thoroughly cover the types and frequency of maintenance to help you keep your deck looking amazing year after year. The Deck and Door Company uses Architectural Knotty Western Red Cedar for most natural wood decks. It is kiln dried and comes pre-sanded. 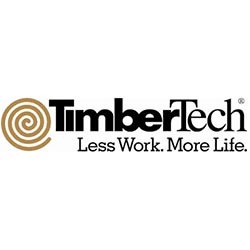 Our lumber is pressure treated using a chemical mix and color additives. This provides improved overall weather performance. It also allows the lumber to be easily painted or stained. Exotic hardwoods not only look natural, but it outlasts composite materials is incredibly strong (up to 15 times harder than traditional wood) and provides resistance to insects, molds, and fungus. It also repels wood rot and decay. In addition to its incredible strength, exotic hardwood has a unique look all its own. Your deck will look amazing for years to come! Instantly transform your outdoor space with concrete deck tiles. You can install them right over an existing surface and they don’t require tools or glue. DekTek Tile has created one of the most innovative ways to add the look of stone to your deck, porch, pergola, or any outside space. Their hand-crafted precast concrete deck tiles are specifically engineered for elevated and roof decks to span 16″ on center and hold over 1000 lbs each. 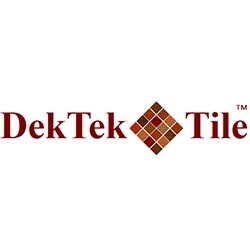 Guaranteed not to split, rot, splinter, or decay, DekTek Tiles also won’t mold or get algae growth. The color should last for years, with only slight fading. Simple to install and even easier to maintain. You just need to hose the tiles off occasionally and reseal them every three years. DekTek Tiles measure 16″ square by 1″ thick, making it easy to use with deck boards for borders, accents, or whatever you can dream up. Deck Railing, Patio & Porch Rails: Decorative railings add charm and beauty to any deck. 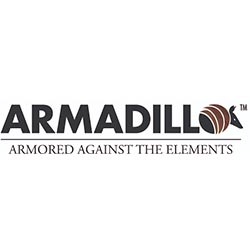 Choose from cable railing, wire deck railing, vinyl railing, wrought-iron deck railing, glass deck railing or composite railing for balusters and spindles. 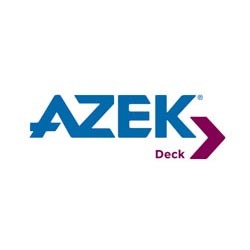 Pick up great deck railing ideas from all of our samples in our large showroom from top brands like Azek, Trex, Timbertech, Fortress, and Deckorators. If you are looking for durability, select from several styles of aluminum deck railing in the metal railing section. If you desire unobstructed views that are stylish and modern, choose from glass or cable railing. Our composite railing is scratch and weather resistant. We even offer graspable/grippable railing, a functional option that also complies with ADA building codes. 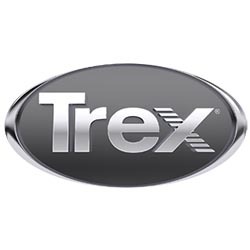 The accessories and rail connectors we offer can help you finish your project with ease. As you can see there are many options to choose from, give the experts at The Deck and Door Company a call and we can help you design the custom deck of your dreams and transform your outdoor living space.